The Ford Model T also famously known as the Tin Lizzie, has a lot to relate to. It was the most affordable car to buy for an average American or the middle class. The Ford Model T made its mark in the American auto industry for many reasons. With over 16.5 models sold, it was enlisted among the most sold car of all times as of 2012. In 1999, the Ford Model T was named as the most influential car of the 20th century, not only for providing an inexpensive mode of transportation for everyone but also because the car signified innovation for the rising middle class and became a powerful symbol of America’s age of modernization. At Veteran & Vintage, we are all about making your vintage car experience better, including the 1915 Ford Model. Whether it’s the model t engine or the model t parts, we cater for all. We are specialized model t ford parts and ford model t repair experts. Whether you are looking to overhaul the old ford model t engine or seeking an experienced veteran to do your ford model t repair service look no further, Veteran & Vintage can give your old ford model t a new life and the same old touch. Veteran & Vintage covers all model T parts, from body and engine parts to electrical, wheel and suspension parts we have them all. 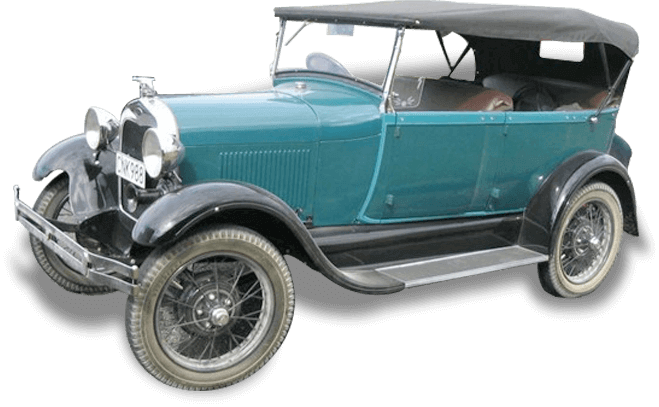 At Veteran & Vintage, we can source all the parts you need for your ford model T. For sale at our workshop are parts and accessories to authentically fit your model T Car. When you’re shopping for a Ford model T for sale, you want to know how much those parts you need are going to cost – and whether you can get hold of what you need for your model T car. We know we can get those classic model T car parts for you: if we can’t find it, we’ll make it.